Caged Moon's Cover Art Is In! 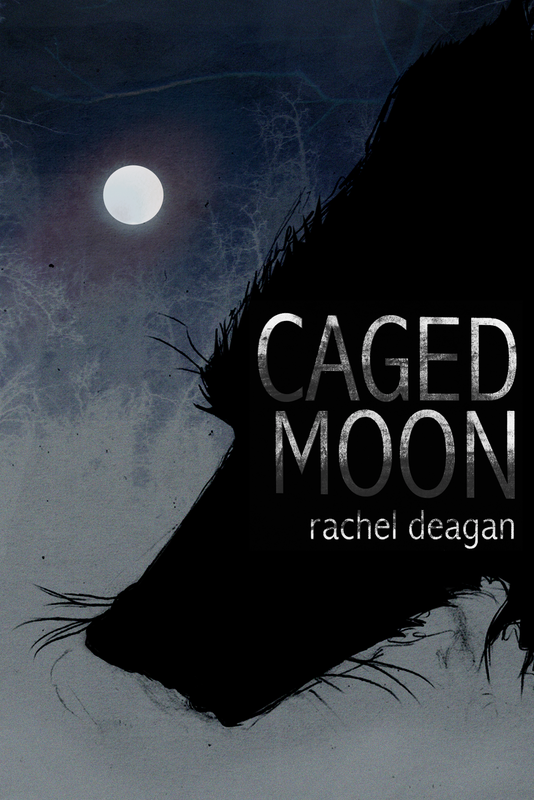 The official release date for Caged Moon is January 20, 2012! Writing Distractions: Is It A Conspiracy? Is it me, or is there some kind of innate conspiracy going on to distract me everytime I try to write something lately? I'm over 68 pages along in my next book, great character chemistry, plot is moving along full of action and tension, but of late, everytime I fully intend to hit it, something seems to be coming up. Perhaps its the holiday season. There's shopping to do, school concerts, and parties, but there are other things doing this as well. Can you imagine how much I'd have done if I didn't have any of these distractions? I'd probably have four books done. Course, I'll admit, the process wouldn't be nearly as fun without the random chatter and inspiration from my online friends. Writing games (RP) also helps keep my inspiration and creativity alive and challenged, due to writing against other players in an interactive plot. I wouldn't change those for the world, but I would like to change my ability to focus. I always say, the hardest thing about writing a book, is making yourself do it. That still holds true. You’ve created the perfect character. His/her background is well fleshed out and the personality calls to you. Everything is going smoothly, when suddenly, out of nowhere, your character makes a move, or says something that halts your entire project. In fact, ‘What the hell?’ may have even crossed your mind. I’m sure this happens numerous times in a writer’s life, but what happens when it’s so off-character from your intentions that you actually don’t like your character anymore? This is exactly what transpired with a character I was writing for. (non-book related) He made a move that bothered me so much it actually made me feel queasy thinking about it afterwards – hours afterwards. The question then arises, what do I do? Normally, I’m one to go with flow of the characters. I like to let them lead me. It makes them more real and true, in my opinion. But when it’s to the point of hating your character, the threat of not wanting to continue crosses your mind. It also throws the entire project and direction intended off kilter. I ended up rewriting, but it does bring up the question of how far we, as writers, are willing to let our characters dictate the direction they want to take. Of course, it could have also just been a bad day, but it does make one think. I believe there needs to be a middle ground, much like the actors of a play need a director behind the scene. If one person throws off the entire performance, it’s time to get rid of said actor…or in writer’s terms re-look at who that person was really meant to be, and perhaps start over. Preparations for CAGED MOON's debut are well under way. I've spent this week talking to the designer about cover art ideas, and design ideas for the formatting of the book. Very exciting stuff! :) I still don't have an official release date yet, but I can asssure you things are coming together fast and you'll be the first to know, here.